The fall and winter holiday season is a great time to take your cocktails to the next level. 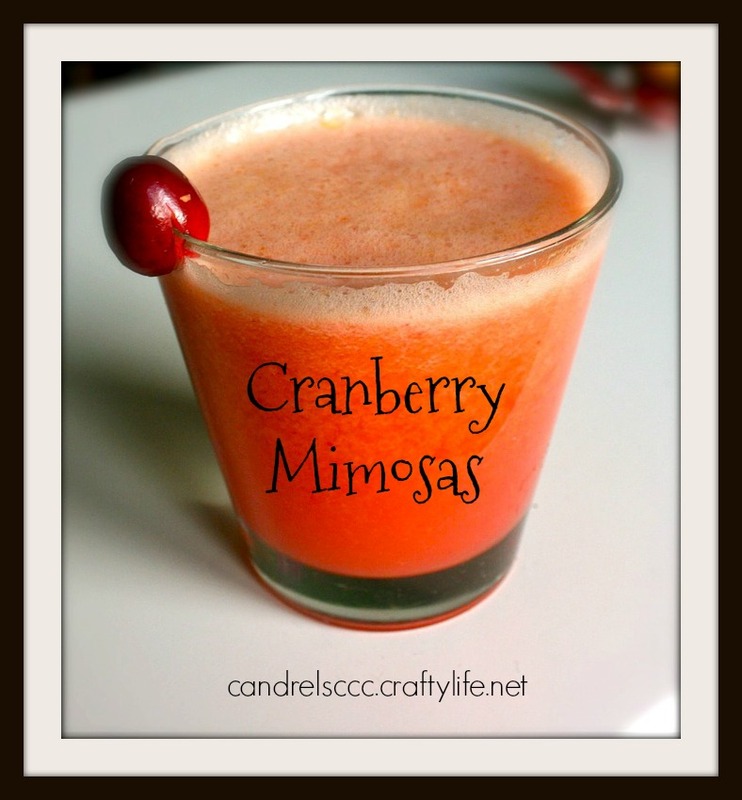 Mimosas are a particular brunch favorite, be it the holidays or other special occasion. Technically a mimosa has to be have some kind of a citrus-based juice with the sparkling wine or champagne. We’re going to fudge the definition a bit with cranberry mimosa recipes. Bars, restaurants, and even your kitchen often already have cranberry juice on hand anyway. Each mimosa cocktail here uses cranberry in some fashion. Which one piques your interest? If you know anything about me, you know that I love my margaritas. I’m a sucker for the traditional one (made with lime juice, not necessarily sweet and sour mix). However, I am always game to try some new flavors. 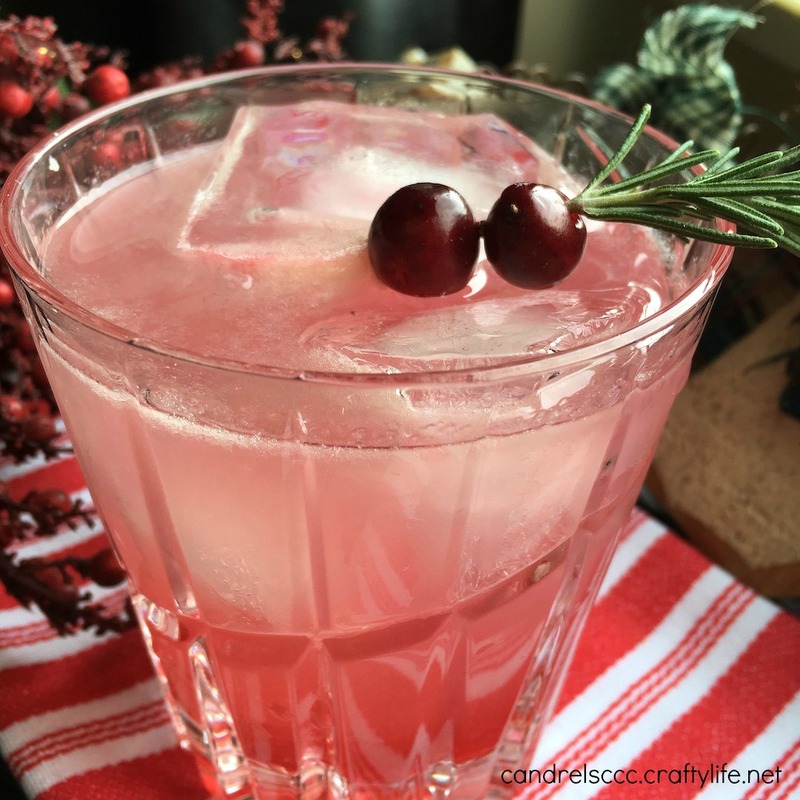 Now that it is the Christmas season, I have to go for a cranberry margarita.